Use these instructions or look at the Instruction video, Spreadsheet upload. 1. 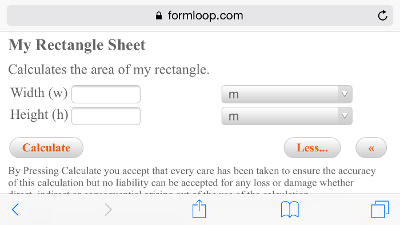 Create a formloop account and login and then choose "Create content" from the top-menus and there choose "import your spreadsheet". Or go to spreadsheet import module direct if your are logged in. 2. Download an example excel file or use your own file that you have for your excel application. 3. Prepare your file so it has a structured layout. Step 2. Download file for spreadsheet. 1. Open the text file by pressing "Download File" and open it with excel, libre office or google docs. 2. Keep the file separated by semicolon and tabs and " as text delimiter. 3. Save the file in csv format for editing. 1. 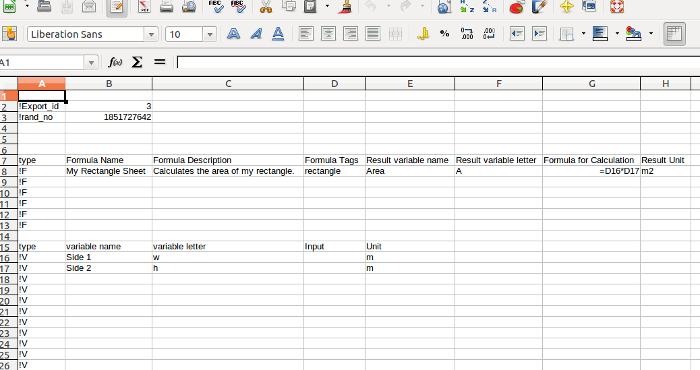 Input your variables and formulas in the downloaded file. 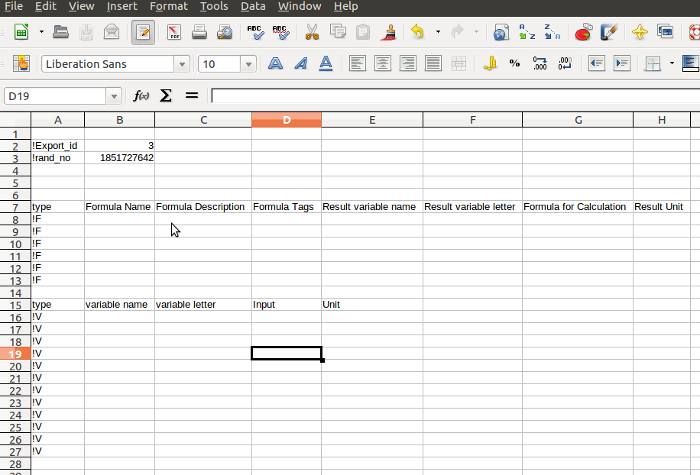 In the excel/txt file fill in or copy paste from your existing file; formula, variables, constant and formula name and description. 2. Select the Show Formulas button (via Formulas > show formulas). 3. Save As file-type CSV(MS-DOS). 4. Open the file in Notepad to verify that all your data is there. 2. Choose Tools - Options - LibreOffice Calc - View. 3. In the Display area, mark the Formulas box. Click OK.
4. Choose File -Save As -Data Interchange Format, Click OK and save file. 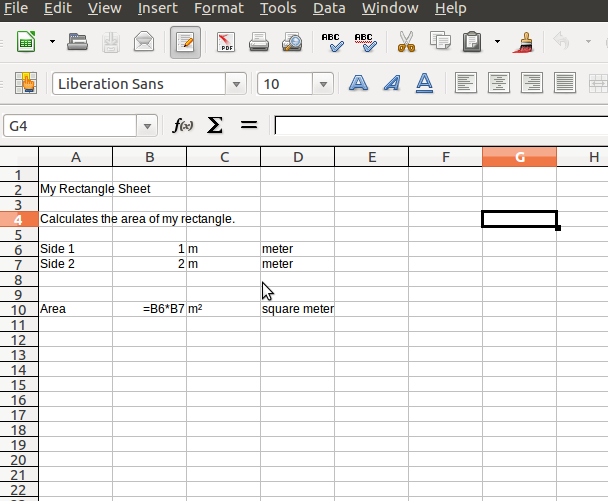 and tick "Save cell content as shown"
and tick "Save cell formulas instead of calculated values"
6. Open the file in gedit or other texteditor to verify that all your data is there. 4. Save As file-type CSV(MS-DOS). 5. Open the file in a texteditor to verify that all your data is there. PHP/MySQL File Repository. Here you upload your file with the data. Step 5. 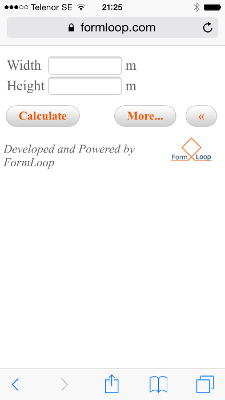 Turn your excel into a web widget or app. 2. Press "Import to DB" on the far right for the spreadsheet file that you want to import or make a widget or app for. 3. The system will identify the variables and formulas if that are present in the system and new variables and formulas will be imported. 4. Design and copy the code into your webpage.